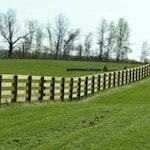 Pro Fence LLC is a leading provider of fencing solutions in the Boonsboro, MD area. 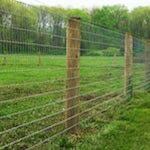 We use only superior quality fencing materials and have some of the best fence installers in all of the Eastern US. 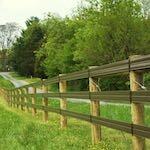 Since 1993 we have been installing custom fences in Boonsboro, Maryland. 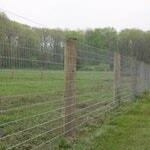 If you need to keep your animals in and predators out, we have a fence for you. 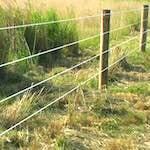 We provide and install wood board fences, woven wire fences, poly coated fences, high tensile, and other custom fences in and around Boonsboro. 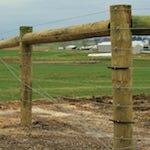 Professional custom fencing solutions in Boonsboro, MD. Professional fence installation done on time and within budget. 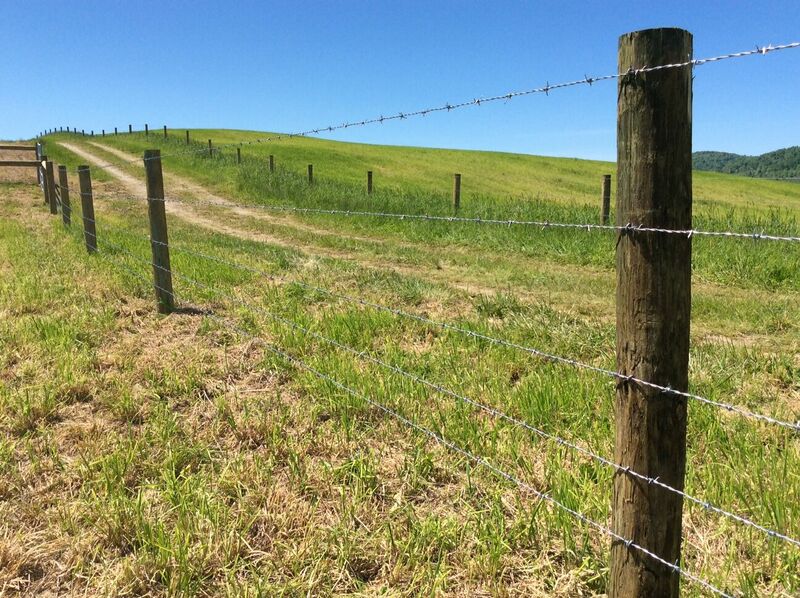 Call 1-800-433-6236 for all your Fencing Needs in Boonsboro, MD!